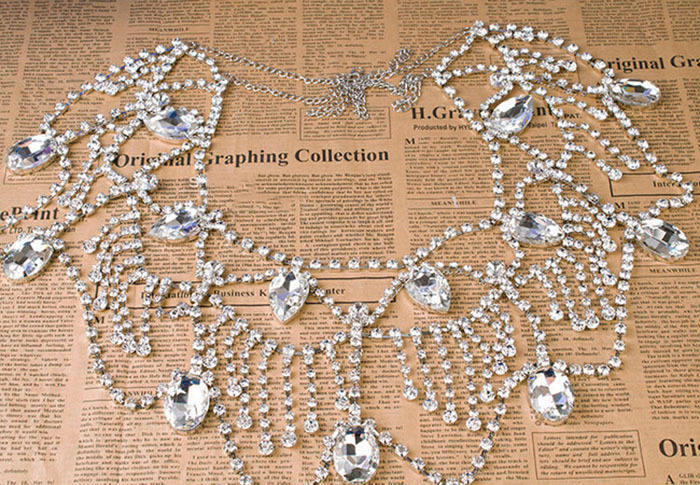 What is better than a bridal crystal necklace? 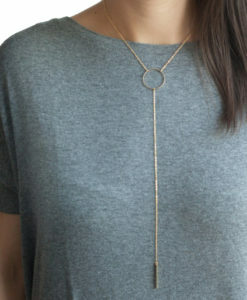 Why tiers of crystals and crystal chains in just one necklace, of course. 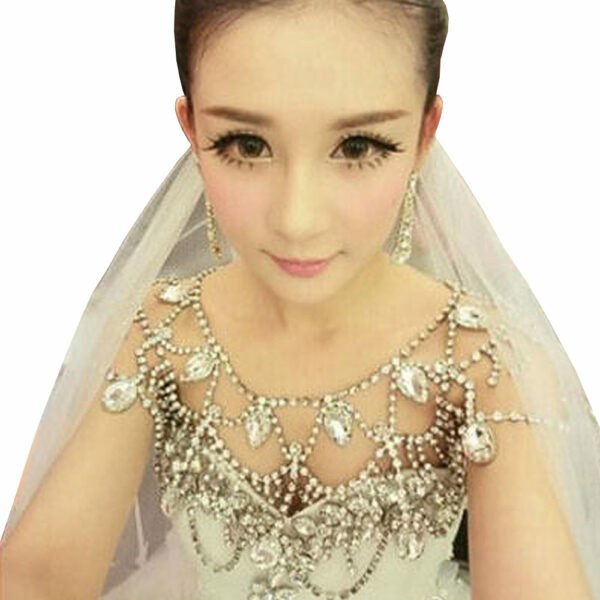 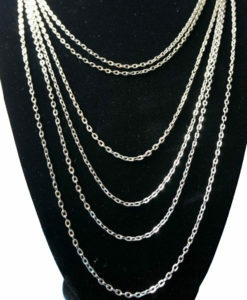 Take this Luxurious Tiered Crystal Bridal Shoulder Chain Necklace as an example. 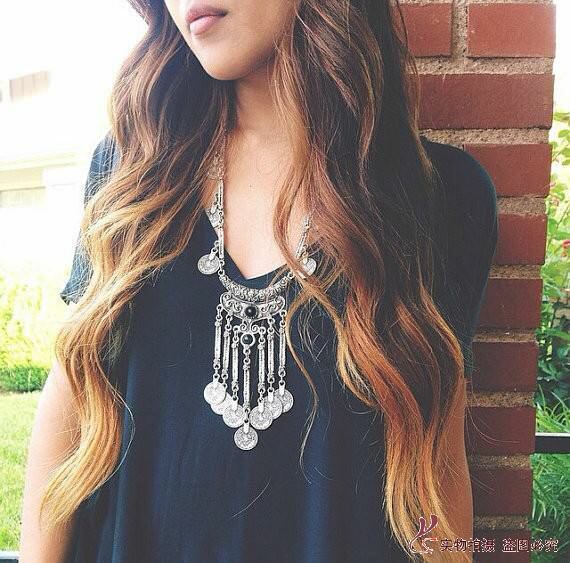 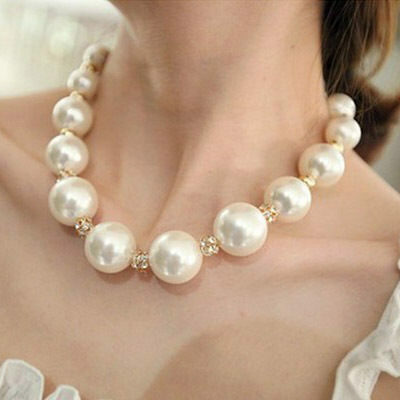 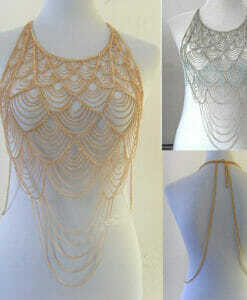 It is a very luxurious type of necklace that is big enough to decorate even the shoulder areas. 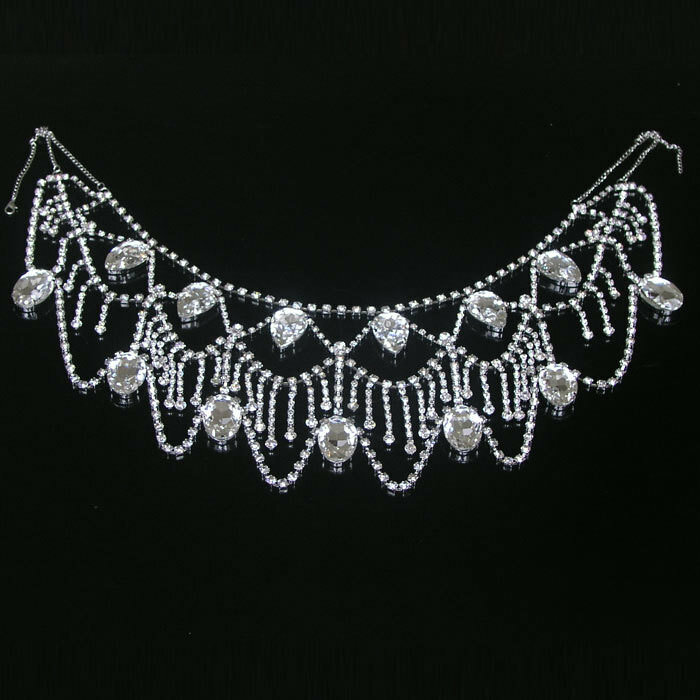 It is made of tiers of crystal chains that feature a huge oval crystal accent. 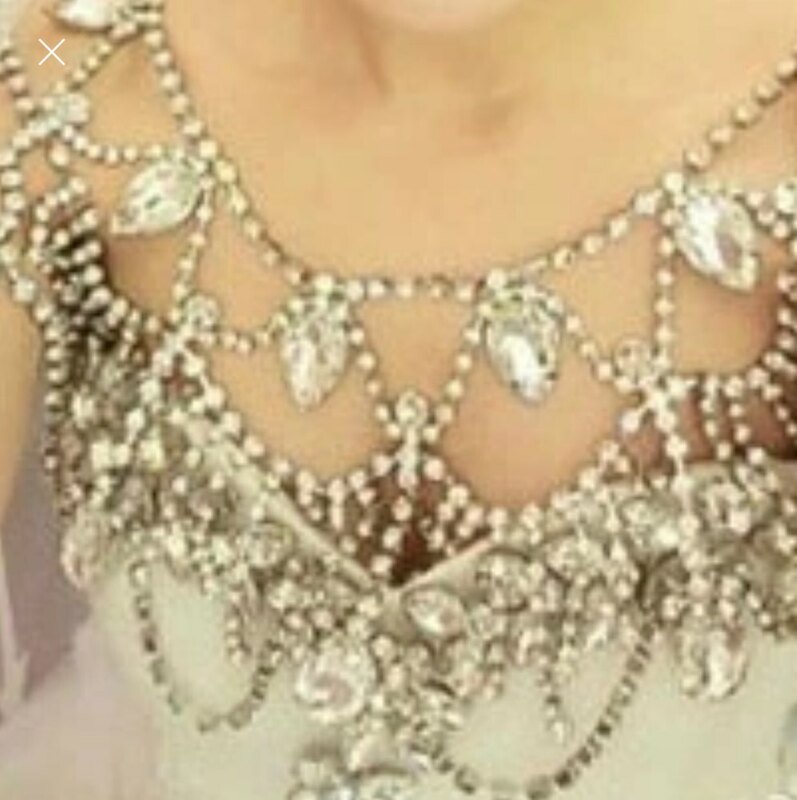 It also has chained crystal tassels that fall gracefully over the chest when worn. 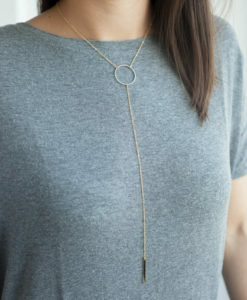 This is an adjustable piece of jewelry so it can be worn by most women. 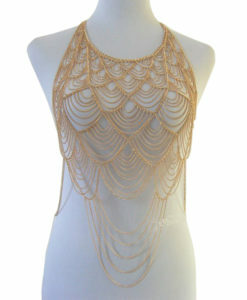 This is best when worn with a tube top wedding dress. 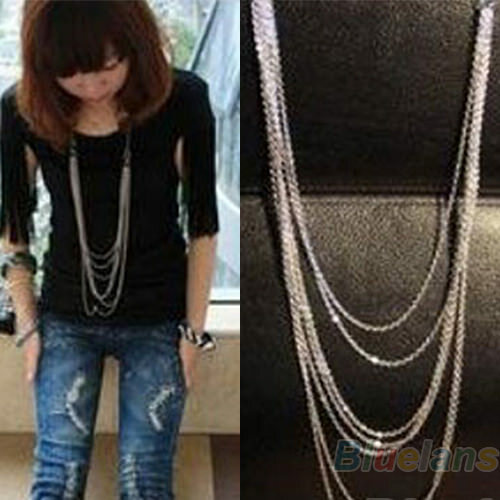 Make yourself look more luxurious with a crystal designed necklace. 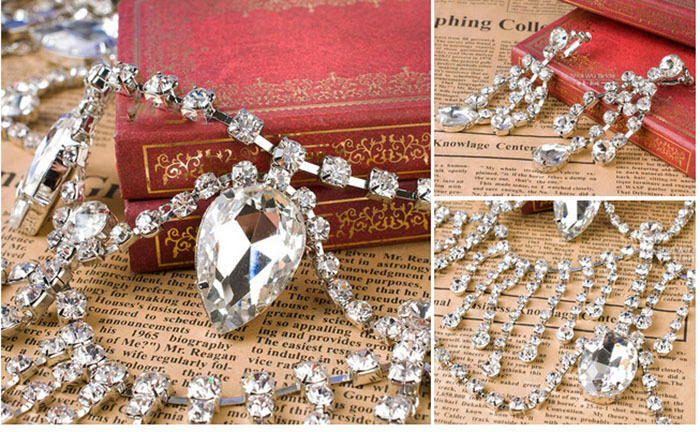 This has to jut the right bling for your wedding. 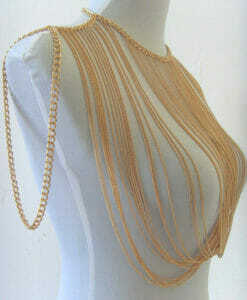 Go and get one for yourself today before every piece is sold.